For all current Interact documents go to this information page. In 1962 Rotary created Interact, a program for young people 12-18 years old. 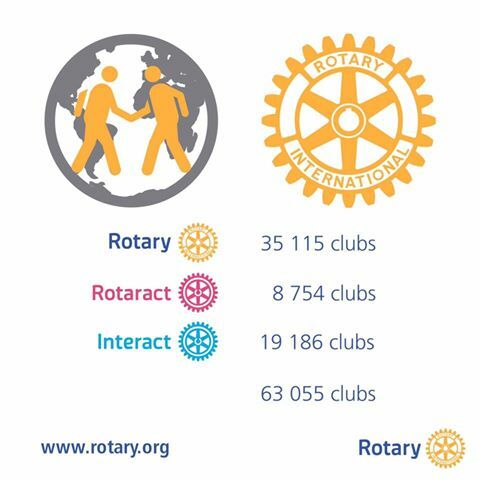 Since then, Interact has grown to more than 15,000 clubs in 142 countries. Interact members volunteer in their communities, make international connections, and develop leadership skills while making new friends. See how Interact is giving young people the chance to make a real difference.